"We were very impressed. Randy has a super attitude and is willing to do whatever it takes to satisfy his clients. He was professional at all times. I spoke with many other Realtors and none were eager to help my husband and I find a home. 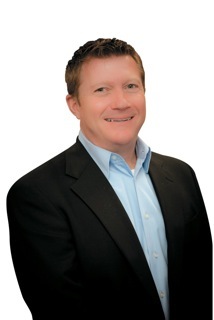 Randy helped us thru the most difficult task and make us feel comfortable when purchasing a home. He explained things that our mortgage loan officer couldn't. Randy is an excellent Realtor !" "Randy is an awesome agent. His honesty and concern & motivation is unmatched. We were 1000 miles away when our home sold, yet I had no worries knowing Randy was working on our sale. He truly carers about the stress associated with selling and went above and beyond to alleviate our concerns. I would recommend Randy to anyone desiring a great deal with little worries." "Mr. Lewis showed the utmost courtsey and professionalism to my husband and myself. He addressed both of us. He not only spoke to my husband as he being the ultimate decision maker, but to me as well, a joint discussion. As long as Randy is a Realtor-I will constantly refer him to others."